A delicate yet complex single malt that has some coastal character and just a faint touch of peat smoke. 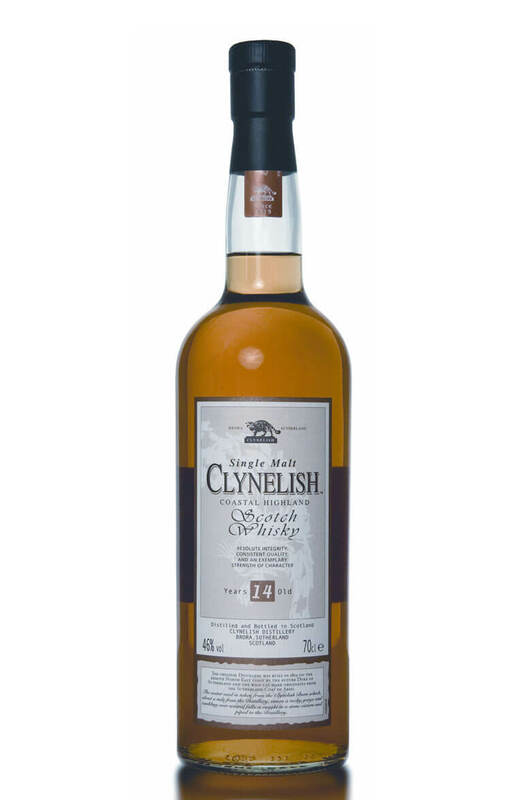 Clynelish has a bit of a cult following and well worth trying. Types of Barrel used for Aging Mostly ex-Bourbon barrels. A rare old Brora from the last year of production before it closed permanently in 1983. The 1980'..